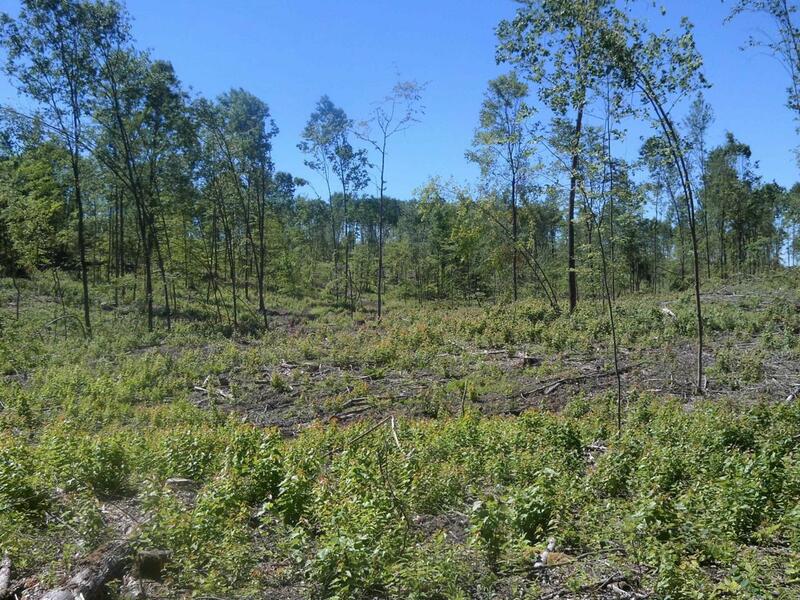 160 wooded acres in Northern Newaygo County just West of Big Rapids. Property has frontage on 2 county maintained roads for year around access and utilities. This parcel contains a good mixture of trees and rolling hills and adjoins thousands of acres of Manistee National Forest. Listing provided courtesy of Brad Alexander of Greenridge Fremont. © 2019 MichRIC, LLC. All rights reserved. Information deemed reliable but not guaranteed. © 2019 MichRIC, LLC. All rights reserved. Information deemed reliable but not guaranteed. Updated: 2019-04-22T10:00:18.863.